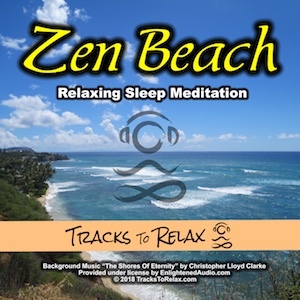 Sleep Meditations You Can Enjoy for Free! This is a free short version of this meditation. 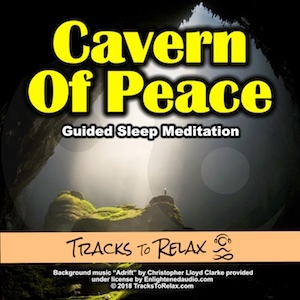 Become a Patron by clicking here and enjoy the long version of this meditation and up to 100+ other guided sleep meditations. Imagine yourself walking on a beautiful tropical beach. The sun is just beginning to set and with each step you take, you relax more and more until you drift off into a wonderful sleep. Ride a series of escalators down into deep relaxation. Remember the positive times in your life as you continue to relax deeper and deeper until you drift off to sleep at your own time and pace. This a the short free version of this meditation. 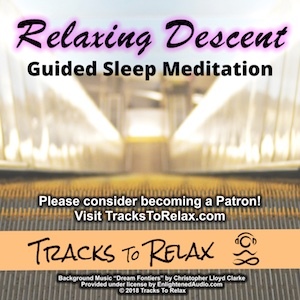 Click here to become a patron and listen to the full version and up to 100+ other guided sleep meditations!